We are delighted to launch our NEW online BSL Homework package to our centres, teachers and learners. It is the perfect resource for anyone studying towards a Signature Level 1 Award in British Sign Language qualification. line BSL Homework package. It is the perfect resource for anyone studying towards a Signature Level 1 Award in British Sign Language qualification. For more or information or to register visit www.bslhomework.org.uk. The I-Sign Project is led by a group of deaf charities and educational organisations to improve the status of British Sign Language (BSL) for deaf children in England. 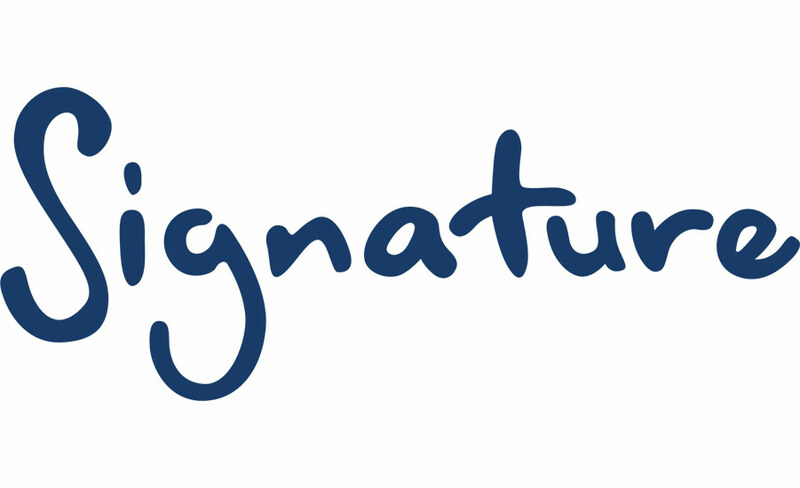 Signature are looking for your help to complete a picture of the formal and informal opportunities to learn BSL that are available in schools, colleges, universities, and any other educational organisation in England. We have recently sent out welcome newsletters to our centres running Level 1 and 2 British Sign Language. We would be grateful if you could pass these to your Signature teachers to give to their students. You can also download extra newsletter here.